A vacuum manifold is attaching to shaker screen of vacuum shaker screen recovery system. 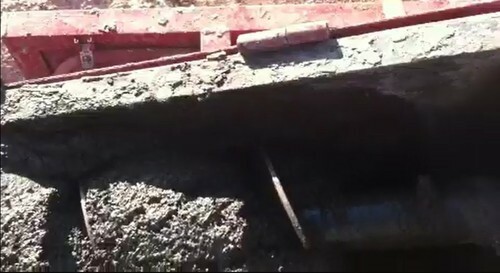 Or it installs a vacuum manifolds which have a shaler screen attached to it. The vacuum system attached to the shaker’s basket, so the manifolds vibrates with the shaker while shaker running. There is a vacuum line with a fluid/air separato attached to vacuum manifolds. The vacuum manifolds is connected to collection tank. The vacuum unit is installed as close as possible to the shaker to keep the distance that the recovered fluid is transported as short as possible. 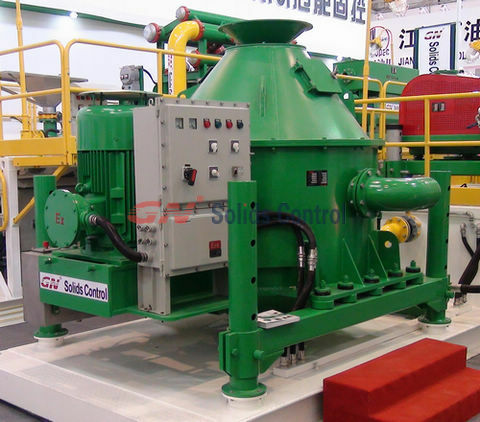 Vacuum shaker screen recovery system is a new techology for drilling mud recovery. 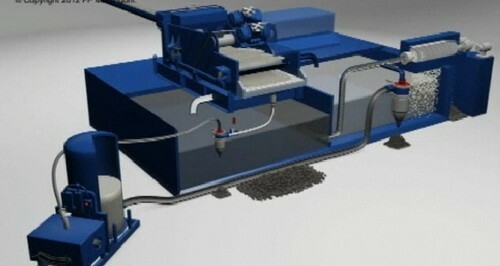 Main problem about fluid loss recovery with tradtional solids control management is ultrafines. Vacuum shaker screen recovery system will not generate fines. It solves this problem. 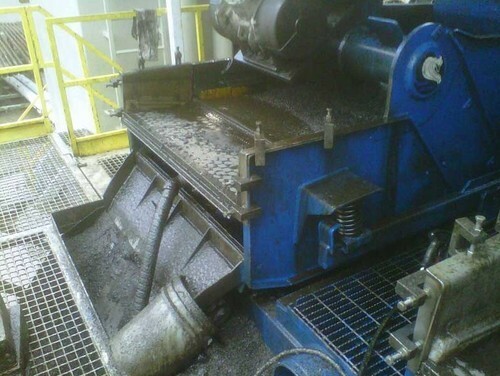 Vacuum shaker screen recovery system can treat any kinds of mud, WBM, and OBM. And it can be usesd for any kinds of shaker model. Solidsclarifcation Unit is used for water based mud cutting treatment.The function is similar like the Vertical Cutting Dryer or HI-G vertical Cutting Dryer which used for drying the solids from oil based drilling mud cuttings. Solidsclarification Unit drying the cuttings into water and tranportalble cake of drilling cutting for further treatment. For more info. 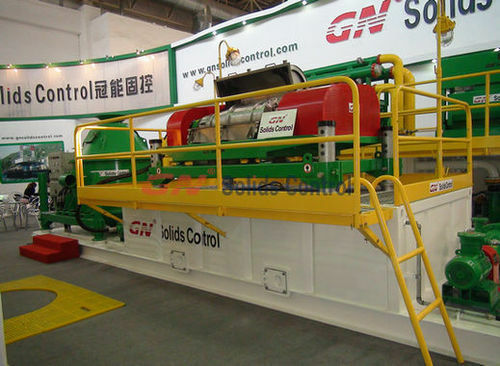 about the solids clarification unit and drilling waste management equipment,please go to GN Solids Control website. As the only one China manufacturer on complete line solids control and waste management, there are many clients inquire GN about waste management system. It is the most basic and effective proposal.Clients can choose other equipments accordingly.